Warm Water Sales Group has deep respect and loyalty to the suppliers it serves. We are dedicated to professional service and quality. We will make every effort to satisfy our suppliers and customers through hard work and high standards. OUR STAINLES STEEL POOL BASKET REPLACES THE HAYWARD SUPER PUMP PLASTIC FILTER BASKET. WILL NOT BREAK. ALL SERVICE COMPANIES NEED THIS BASKET. MADE IN THE USA (NEW JERSEY). 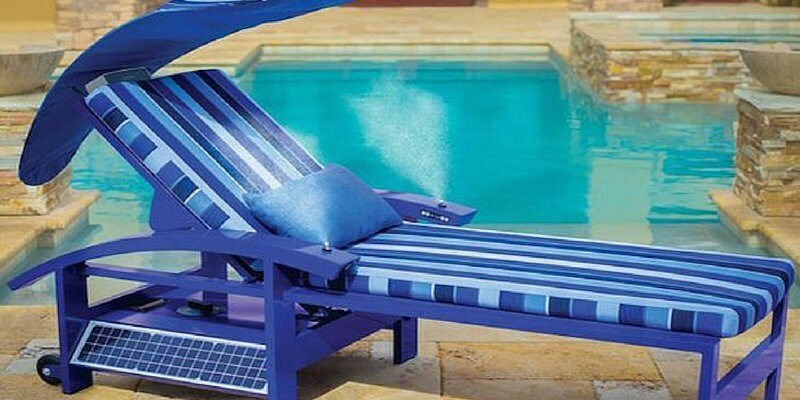 Air Blowers for all your Pool, Spa, Liner Blower Needs! Portable Spa, Gunite Spas, Commercial Blowers, (High Volume and High Pressure) Ametek-Rotron, Durlast, & Gast Commercial Blowers along with our Powerful and Extremely Quite Vinyl Liner the "High-Flo" Pool Liner installation Vacuum with the Liner Installation tool and the Pro Cyclone Winterization Blower Redesign for 2017! Our Cyclone Pro Blower with even More Power! 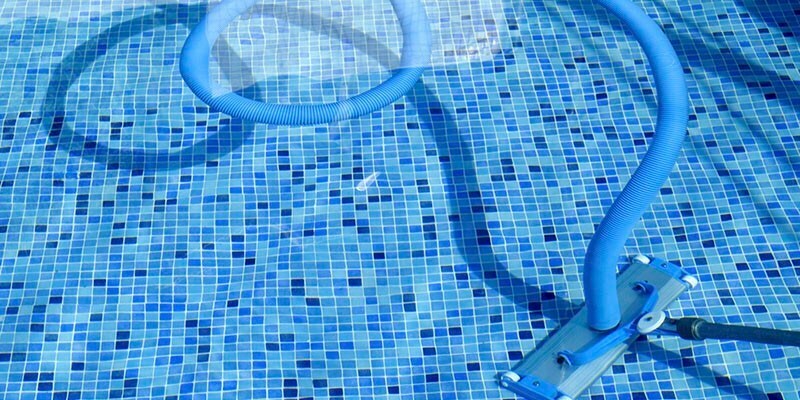 For the Pool Professional who needs the holding power of a adhesive in Blue for all Steel, Polymer, Aluminum Walls pools Inground and Above Ground Pools, for Concrete Wall Pools use our Orange material with the highest strength holding. Both our Materials Blue and Orange will work from 40 Degrees to over 170 Degrees, and with this workable temperature and ver 2 hours before the final set. This spray will help you with the problems of high water problems in the spring and floating the wall foam. Bright Line Glass Media is the Pool Sand alternative for all Sand Filters Residential and Commercial Filters. NSF Approved to meet all your Filter Need, NSF Certified! Filters down to 4 microns! Plus you use 20% less media! Twice as long filter runs and uses less water to back wash! Save Water Last two to three times as sand! Our pump company is located in Islandia, New York (local for us on Long Island. Danner's Warehouse is well Stocked for your pump needs! Plus Danner can deliver to your customers the cover pumps they require; from 100 gallons to over 6,700 GPH. 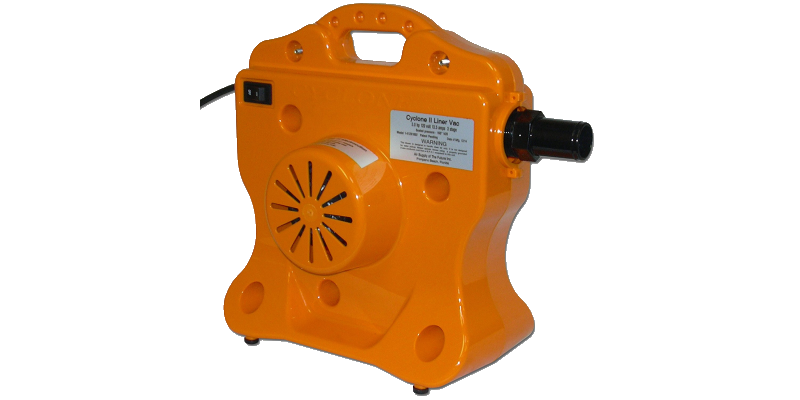 Our our pumps come with 25 to 33 foot cord for ease of use. Plus Danner Pumps has a model the which Every Pool Company should Use and keep in Stock 6MSP or SKU # 02585 this pump will fit in Ground Main Drain Sumps and can deliver 1,900 GPH to keep the water out of your sump while doing Acids Washes or Re-Plastering your customers Pool. Now for 2018 the New Poseidon 8" Main Drain Pump that will will fit in the 8" main drain and will pump up to 5,300 GPH. This Pump will drain spas faster and down to less than 1/8 of a inch! Now for Shinmaywa Super Vac Pump which can vacuum a extremely loaded pool with debris and leaves. Our Shinmaywa can pump vacuum up all your customers swamps, remove solids up to 1 1/4" totally shreds acorns, pine cones, leaves, and all animals-frogs, snakes etc. Danner also has all your Water-Scapes Pumping and Filtering needs. Please visit our web site below. Proactive Start-Up Treatments (StartUp-Tec®) which will solve your Mottling-Plaster Dust Formations problems! This StartUp-Tec® has the strength of a powerful Sequesters to remove all the Metal Ions in the water. Next item is Beautec® which is poured in the water after 30 days use the Beautec® and this will give you 180 days of protection for your plaster. Plus Scale-Tec Plus® for the pools that want the scale to go away! Products for Fountains and their special problems Easy Care has your products to keep these Fountains Fresh and Clean. Enersol Solar heaters has your answer for all your solar heating needs for Above Ground, InGround Pools, for surface or roof mount Installation. Roof mounts Kits that can take over 100 mph winds with our roof mounts and not come down. All our panels can be custom size - length up to 20' long. All tubing can be repaired our tubes are soft UV protected for long life, sumer and thru the winter ice and snow. H2Flow Controls has your Flow Valves and Motor Drives for your Residential and Commercial Pools. Flow Valves NSF Certified for Flow, now you do not have to have 4 feet of pipe, now you can do it on a 90 degree elbow and read the correct flow. Now avaliable from 1.5 to 4 inch, we also have Digital displays to make it easy to read your flow! Now we offer Motor Drives for all 3 phase commercial pools. Let us save your customer money on operation of all 3 phase pumps! Complete Led Smart Under Water Light Fixtures, Smart Fountain Luminaires, and Smart Color Splash XG Series Replacement Lights for All Pool and Spas. Now announcing J & J has return LED lights now avaliable. J & J lights will work with Jandy, Hayward, and Pentair Controls Systems! Now when your controls display the color the J & J Led light matches the Display on the Control Panel! J & J has your Replacement Smart Lights for all your Sylvan Pool & Spa Lights replacements! This is the best mouse-rodent deterrent you will find. Mouse busters will save your Heater, Heat Pumps, Winter Covers, and Pool Houses along with all your RVs, Collector Cars, and any other valuables needing protection from rodents. OSI has the Heater and Heat Pump Winter Covers to fit all your units, Spa Cover Lifters, Stain Steel Rail Covers to protect your hands from the heat of the Stainless Steel Rails! Now has all your spa cover lifters from deck mounts, floor mounts and the New Slider Cover Lifter! Zero Pool Lube is the only lube you will ever use again! This lube will not harden your o'rings or make them turn black. Now the best item this Zero Lube has is the un-freeing up of all Frozen Safety Cover Anchor. With a few drops turn down the brass anchor and now turn up the anchor and it is unforze and stays free! Comes in 2 ounce and 8 ounce container a must for all Pool Stores!